Looking to open a business?? Need more room to grow your existing business?? 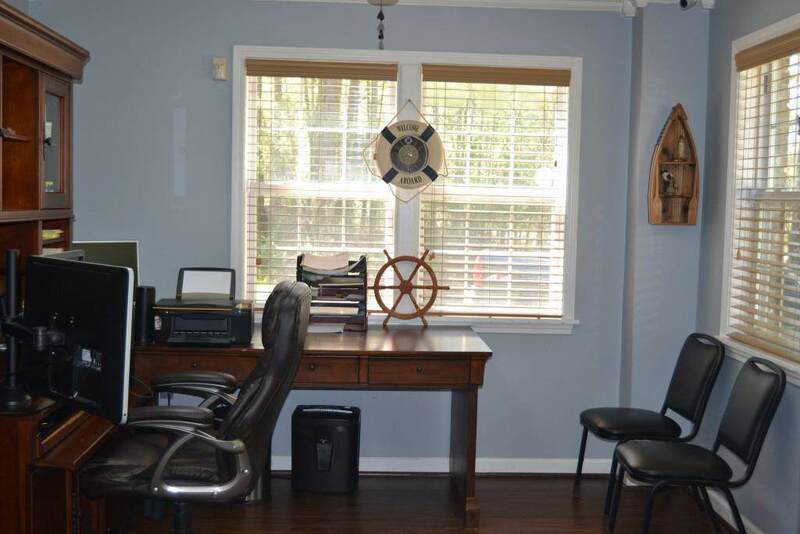 This remodeled office/warehouse is waiting for you! 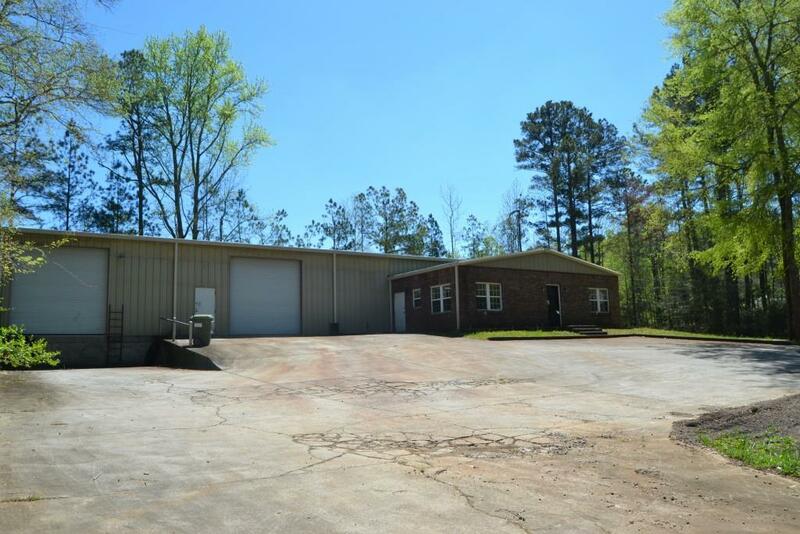 Warehouse has approx 4000 sq ft, enclosed lean-to has approx 3850 sq ft, office has approx 875 sq ft,2 bathrooms,kitchen,break room, 4 roll up doors in the warehouse, plenty parking for 18 wheelers to deliver,all this situated on approx 2.5, convenient to I-20,US HWY 27 and US HWY 278! 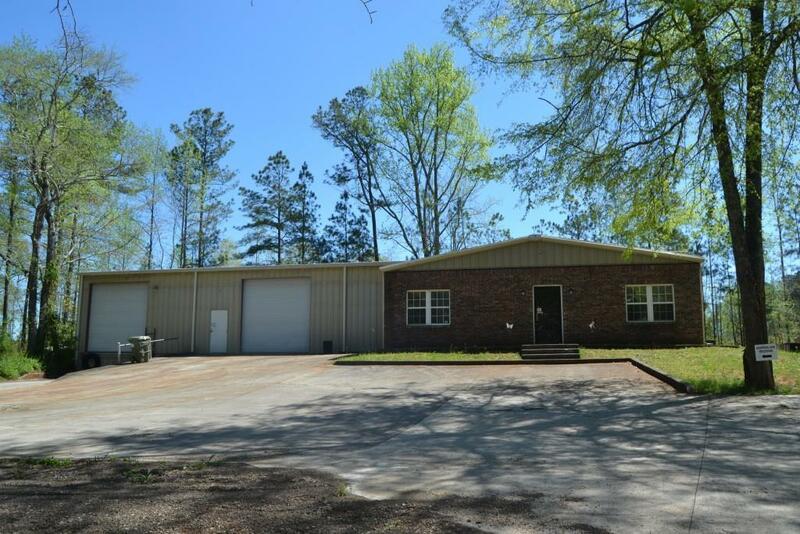 Listing provided courtesy of Hometown Realty Brokerage, Llc..